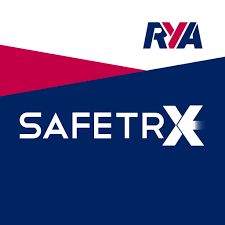 The Maritime & Coastguard Agency (MCA) and the Royal Yachting Association (RYA) have today [4 July 2018] joined forces to reveal RYA SafeTrx as HM Coastguard's new official voluntary safety identification scheme. 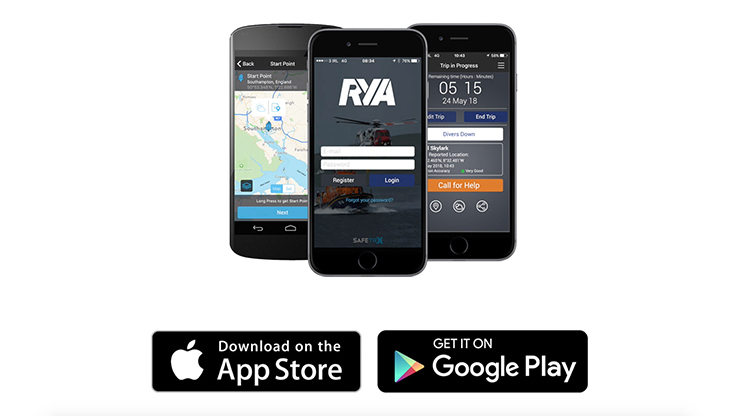 The free RYA SafeTrx mobile app and website, now supersedes the HM Coastguard CG66 scheme. 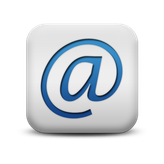 It combines a more technologically cutting-edge version of the CG66 database function with additional lifesaving technologies so that you can make a 999 call to the Coastguard at the touch of a button. 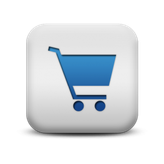 The app can be used free of charge in UK territorial waters and is used by many other search and rescue organisations across the globe.